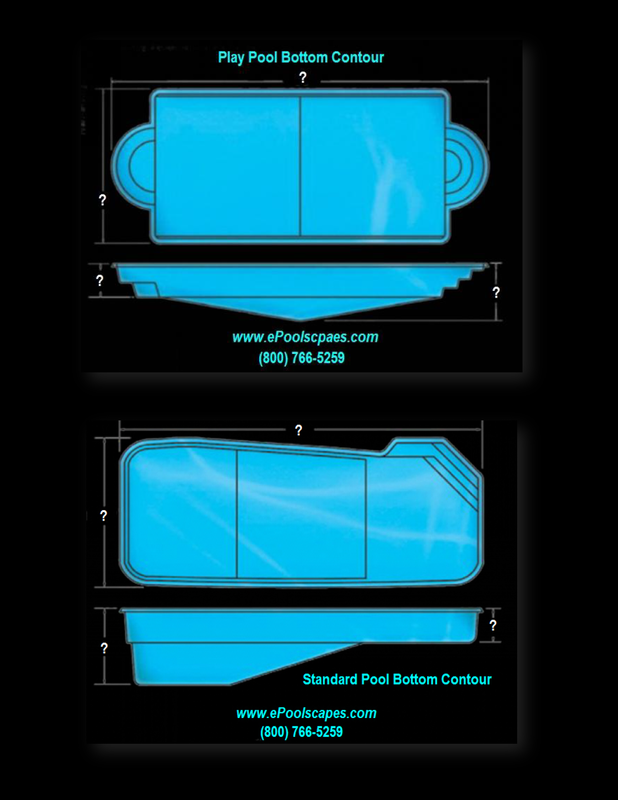 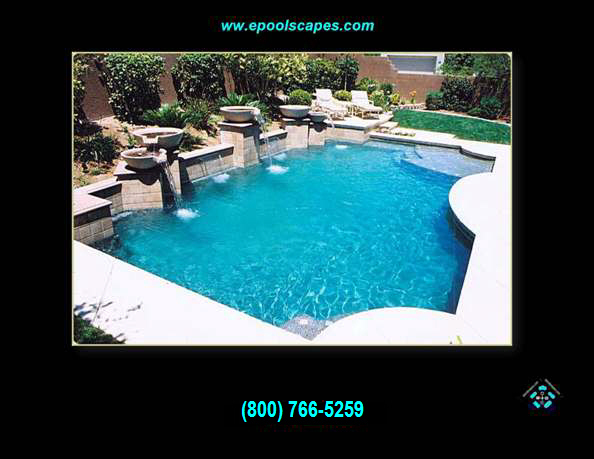 Geometric Swimming Pools…usually have straight line conformity and or have a combination of a straight lines and consistent radius. 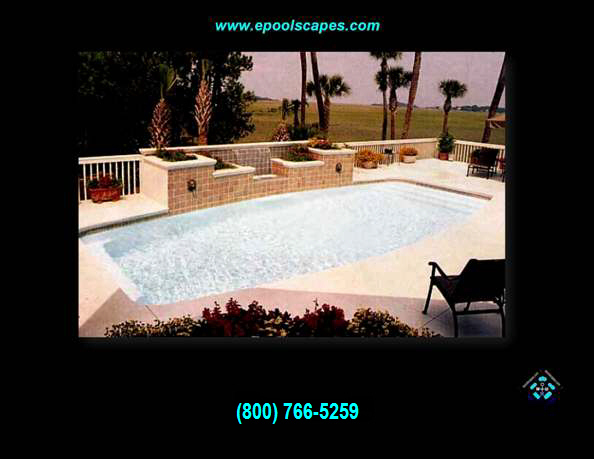 They lend themselves to typically a more traditional appearing nomenclature with regards to design. 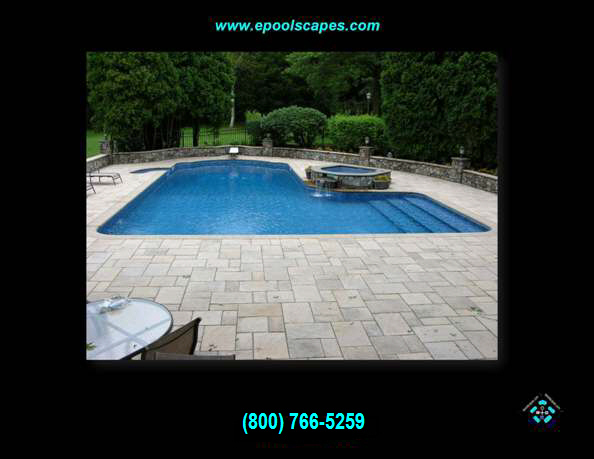 There seems to be a shift back to the geometric pool during the recent decade. 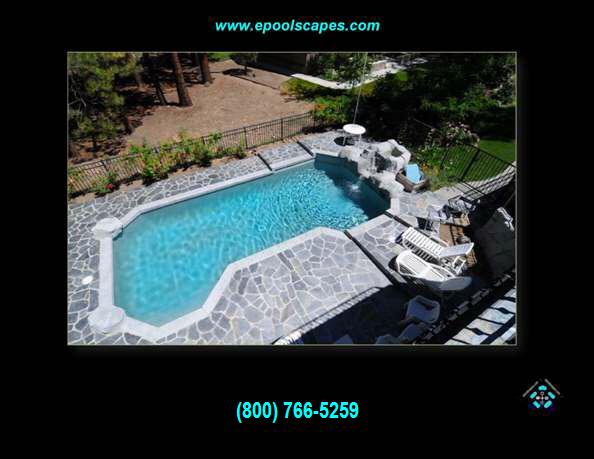 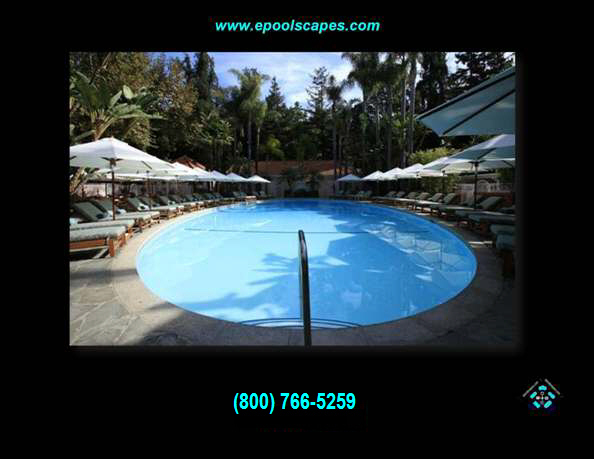 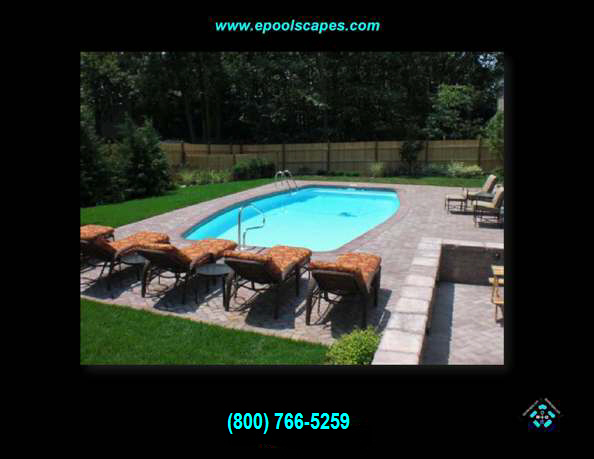 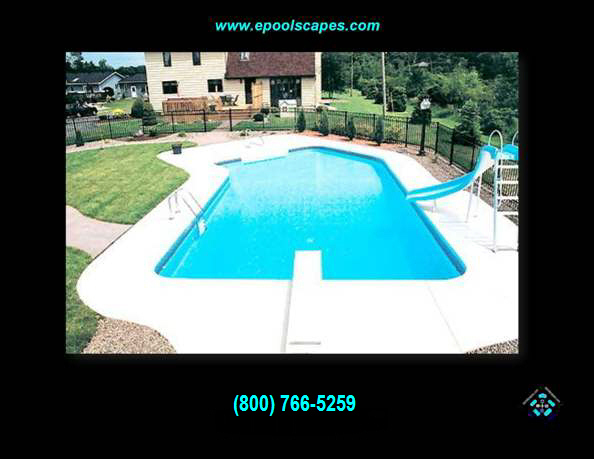 A geometric pool can be more formal and upscale looking and has become popular in working in combination with accenting the more dominate architectural features of a home.